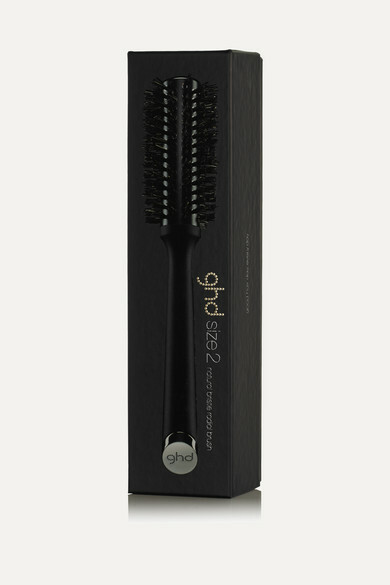 Perfect for short to mid-length hair, ghd's radial brush helps you create salon-standard looks at home. 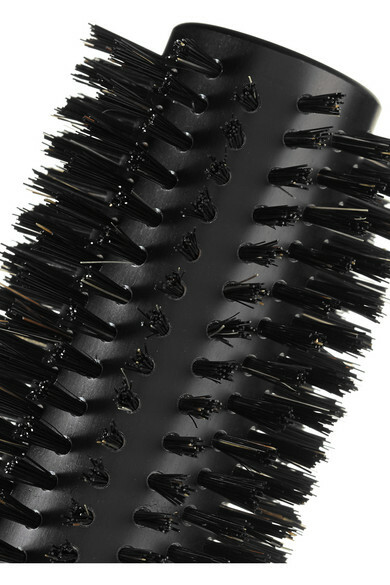 This Italian-made tool is densely packed with natural bristles that gently detangle tresses for a smoother, sleeker finish. The ergonomic, soft-touch handle ensures maximum control and slip-free styling, too.